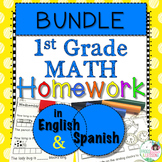 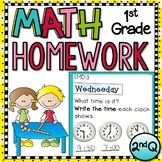 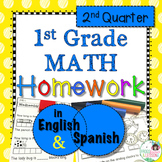 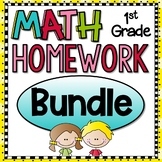 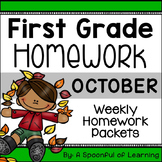 First Grade Math Homework - Entire Year! 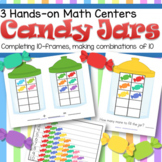 Ten Frame Number Puzzles! 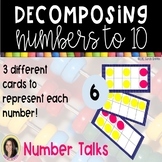 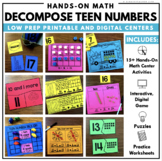 Ordering & Decomposing Numbers 11-20 Using Puzzles! 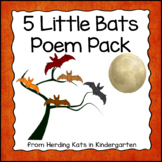 Five Little Bats Poem Pack! 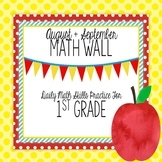 Year Long 10s Frames! 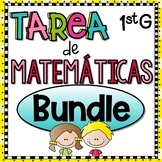 Days of the Year!